ICHIRIN ZASHI is an indoor vase designed for a single flower. 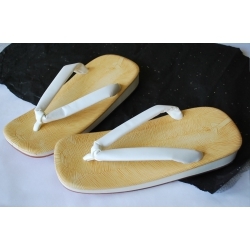 It is made of very elegant cherry tree bark according to the traditional AOMORI technique. Insecticide treatment has been applied to the wood.